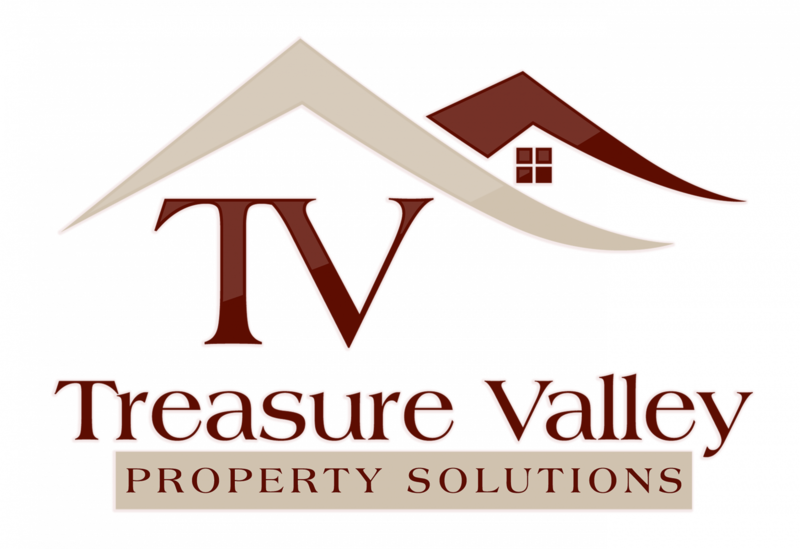 4 Ways to Stage Your House for a Winter Sale in Boise - Treasure Valley Property Solutions, LLC. Selling your house in winter isn’t always easy. People are busy with seasonal events and family get-togethers, and it’s usually colder and messier weather. But you can use the season to your advantage by staging your house using these 4 ways to stage your house for a winter sale in Boise. Or, if you want to skip all that extra work, you can always just sell directly to use because we’re buying right now! Click here now to fill out the form or call our team at 208.287.5450.